When you have children the need to proctect them is sometimes somewhat overwhelming and you want need to protect them all the time, especially from the sun. As more and more research is done we can see the effects of sun damage to skin, so with this who wouldn't want to keep their kids safe, but with a huge market of brands which should you choose. 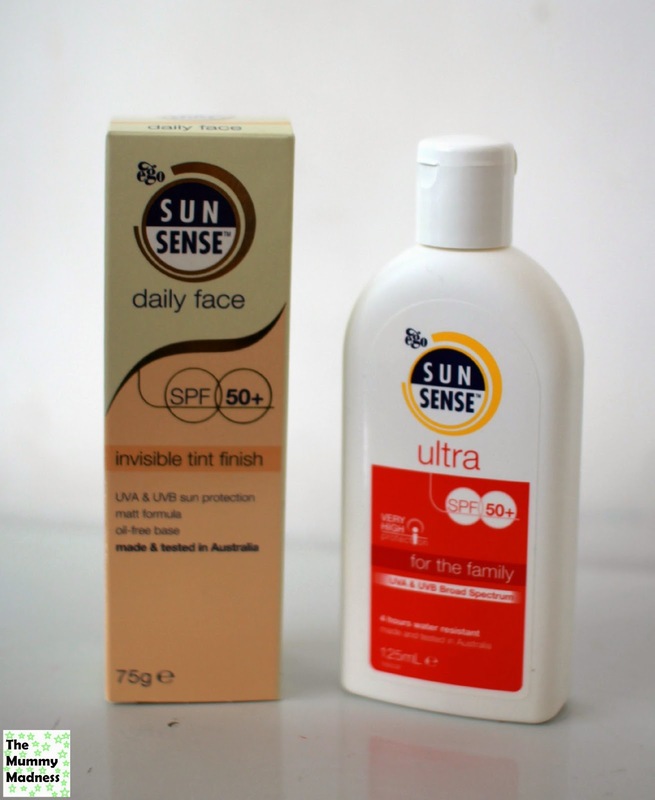 We recently got asked to review SunSense ultra sun cream and a SunSense Daily face cream. The last few weeks we have had lovely weather so have used the cream alot, the bottle being nice and thin and fits in the front of my changing bag so I can use it on the go. The cream is light and easy to apply, therefore suitable for the whole family. The cream is water resistant for 4 hours so handy when at the beach as it can be a bit of a pain when having to reapply to a child that it was a struggle for the first time let alone more applications. My daughter who is 20 months suffers with eczema and this sun cream didnt irritate her skin or leave a oily residue unlike other brands we have used in the past. I have also used it on my 5 month baby and have seen no irritation. Ami loved to wear it in fact I had to hide it as she wanted to put a new layer every 10 mins. 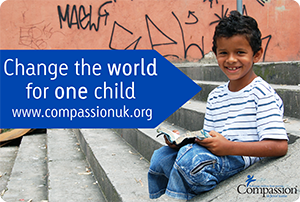 The big challenge being my 7 year son who being like every cool 7 year old had to have alot of persuasion to wear the cream (a bit like washing at the moment). I have used the spray sun creams in the past as they are quick to apply but that isn't a issue. Its great to know that the cream is unique and free from PAPA derivatives and lanolin. The smell is also rather nice which is good as its on all day. Ive also been using the daily face cream. I am not a cream person so was nice getting used to a little routine and actually my face felt so smooth. With all the warm weather I wearing sun glasses I often get the panda looking tan, but no evidence of that as of yet. The cream is oil based and is tinted so gives a sheer matt cream. It can be used as a daily cream and a replacement for other creams. My skin can be oily in warm weather so was lovely to give me a smoother look. As a mum I have loved SunSense knowing my child is completely protected from the sun is great and means we can play outside with peace of mind. although SunSense may be a little bit more pricey than other well known brands I would still recommend it. Disclaimer:We were sent the two creams for the purpose of the review all photos, thoughts and writing is my own. thanks yes the face cream was great too! 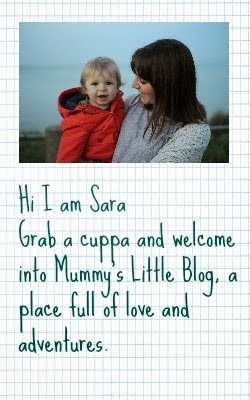 Will be taking a look at this too - my five year old has very sensitive skin too so this sounds great. Ah now I was only talking at the weekend about how hard it is to find a suncream that suits my little man's sensitive skin! I'll have to try this one.